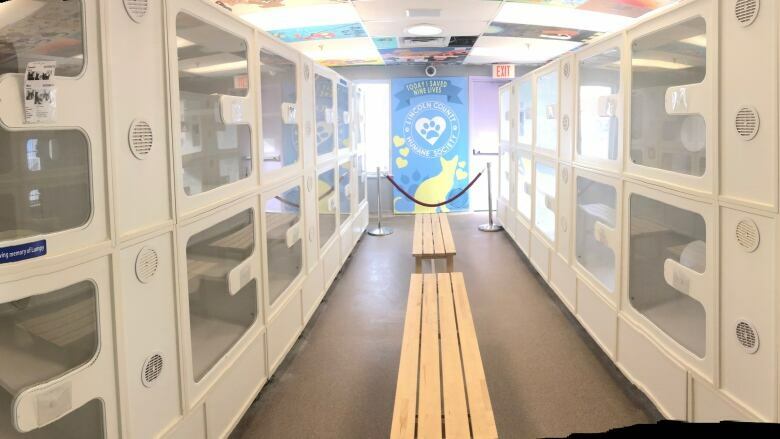 A Niagara humane society has completely run out of cats, which it attributes to more people spaying and neutering their animals. And a Hamilton shelter is running low as well. A Niagara humane society has completely run out of cats for adoption as more people are taking advantage of low cost spaying and neutering programs. And a Hamilton shelter is running low as well, experiencing similar success with its programs. 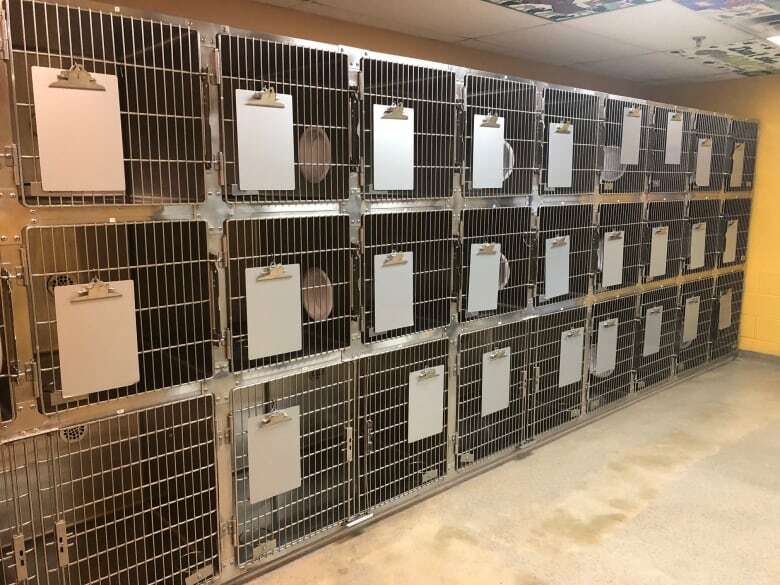 The Lincoln County Humane Society says all the cages at its shelter on Fourth Avenue in St. Catharines are empty. Usually, the shelter is over or close to capacity. "This is a monumental day," said executive director Kevin Strooband. A lot of shelters have "a shortage of cats this winter," Strooband said. It won't last long, since spring is coming and cats will breed more. But in the meantime, he said, the shelter is empty. The Hamilton-Burlington SPCA shelter isn't totally devoid of cats. But it only has about 30 right now, said Karen Reichheld, manager of animal care. Usually, it has about 100. In 2018, she said, the SPCA adopted out 440 cats and 493 kittens. That's markedly down from the year before, when it was 604 cats and 736 kittens. Reichheld agrees that low-cost spaying and neutering programs are having the desired impact on cat populations. The SPCA offers a $95 package that includes spay/neuter, vaccinations and microchipping for $95. In the beginning, Reichheld said, it was mainly shelter cats getting spayed and neutered. Now it's more people bringing in their own pets. Last year, 2,989 pets were brought in, compared to 2,782 in 2017 and 2,272 in 2016. "We used to say we never thought we'd see the day it would make a difference," Reichheld said. "But it really is." The Lincoln County Humane Society has spayed or neutered more than 30,000 animals since 2011. Strooband also attributes it to public education and more people getting cats from shelters rather than buying them privately. The St. Catharines shelter has reached out to other societies, Strooband said, and offered to take some overflow animals. Some cats from Windsor are coming to Niagara this week.